In mathematics and digital electronics, a binary number is a number expressed in the binary numeral system or base-2 numeral system which represents numeric values using two different symbols: typically 0 (zero) and 1 (one). The base-2 system is a positional notation with a radix of 2. Because of its straightforward implementation in digital electronic circuitry using logic gates, the binary system is used internally by almost all modern computers and computer-based devices. Each digit is referred to as a bit. 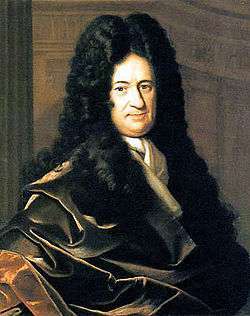 The modern binary number system was devised by Gottfried Leibniz in 1679 and appears in his article Explication de l'Arithmétique Binaire (published in 1703). Systems related to binary numbers have appeared earlier in multiple cultures including ancient Egypt, China, and India. 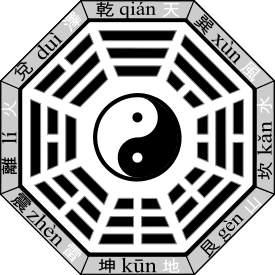 Leibniz was specifically inspired by the Chinese I Ching. The residents of the island of Mangareva in French Polynesia were using a hybrid binary-decimal system before 1450. Slit drums with binary tones are used to encode messages across Africa and Asia. Sets of binary combinations similar to the I Ching have also been used in traditional African divination systems such as Ifá as well as in medieval Western geomancy. The base-2 system utilized in geomancy had long been widely applied in sub-Saharan Africa. Any number can be represented by any sequence of bits (binary digits), which in turn may be represented by any mechanism capable of being in two mutually exclusive states. Any of the following rows of symbols can be interpreted as the binary numeric value of 667. The circuit diagram for a binary half adder, which adds two bits together, producing sum and carry bits. Binary may be converted to and from hexadecimal somewhat more easily. This is because the radix of the hexadecimal system (16) is a power of the radix of the binary system (2). More specifically, 16 = 24, so it takes four digits of binary to represent one digit of hexadecimal, as shown in the adjacent table. ↑ Bender, Andrea; Beller, Sieghard (16 December 2013). "Mangarevan invention of binary steps for easier calculation". 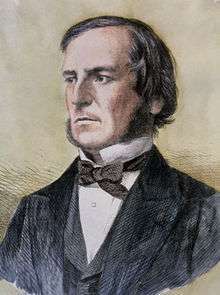 Proceedings of the National Academy of Sciences. doi:10.1073/pnas.1309160110. ↑ "National Inventors Hall of Fame – George R. Stibitz". 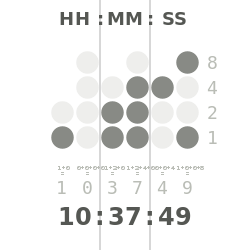 20 August 2008. Retrieved 5 July 2010.